Gazprom has said it plans to sell its 10.52 percent stake in Germany's natural gas supplier Verbundnetz Gas (VNG), in line with the Russian company's strategy to pull back from operations in Europe. 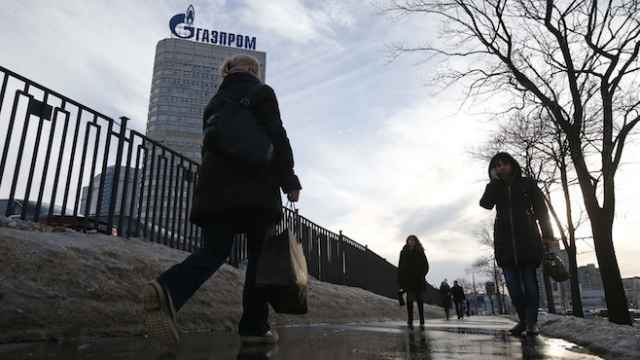 Gazprom said Monday that the decision to sell the stake was made after Wintershall Holding sold its stake in VNG. 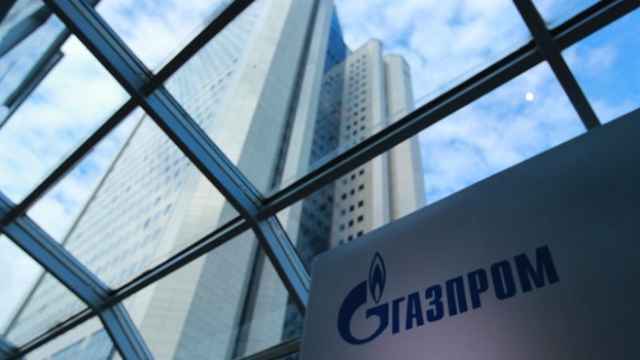 Gazprom and Wintershall jointly held a blocking stake of 26.31 percent in VNG. 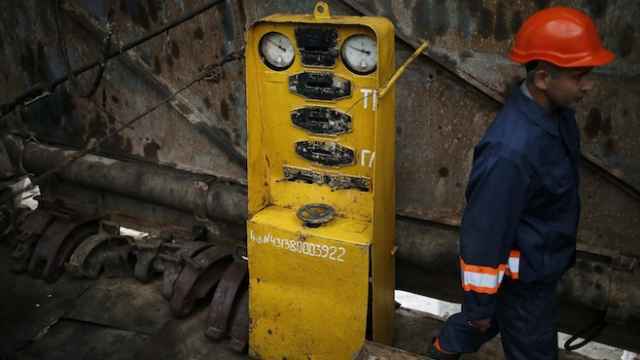 "Now, Gazprom is unable to take real participation in managing VNG," Gazprom said. State-controlled Gazprom has been cutting back on its exposure to Europe against the background of frosty relations between Russia and the European Union over Moscow's role in the Ukraine conflict. Last year, Gazprom scrapped plans to build the undersea South Stream gas pipeline to Bulgaria, choosing a route to Turkey instead. BASF, parent of oil and gas explorer Wintershall, said last year that Wintershall wanted to sell its 15.8 percent stake in VNG. EWE AG, Germany's fifth-largest utility by sales, has also been in talks to sell its 63.69 percent stake in VNG, a deal that could fetch 1.3 billion euros ($1.4 billion), according to sources. Based on these valuations, Gazprom's stake could amount to about 200 million euros. In 2014, VNG AG, in which municipal utilities and local groups hold 25.79 percent, made a net profit of 224 million euros, up from 174 million.